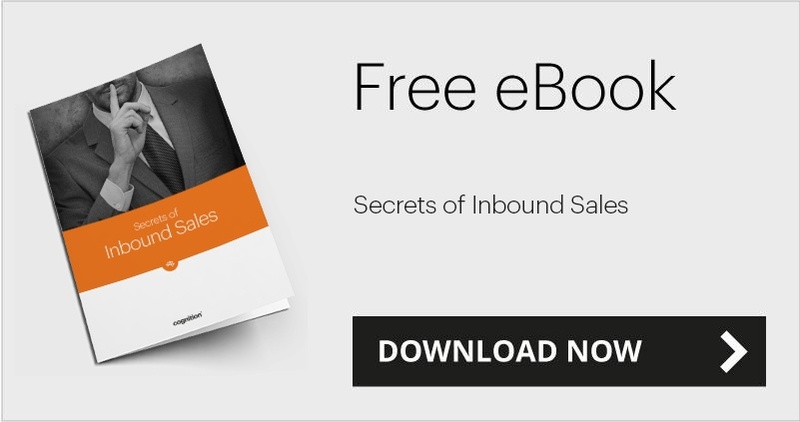 With the right marketing approach, software companies can generate more qualified leads, shorten the sales cycle and increase the average sales value. Here’s an example of how we did it for QlikTech UK, which develops and markets QlikView, a Business Intelligence (BI) product. QlikView is revolutionary: it uses patented ‘in-memory’ technology. This means that, unlike other BI products, it doesn’t rely on data warehouses – it’s therefore fast to deploy and users aren’t tied to set reporting. The ‘in-memory’ technology enables users to analyse their data in real time and get instant answers to their business questions. This speeds up decision-making and helps companies react quickly to changing conditions. QlikView had a definite ‘wow factor’ in demos, but it suffered from poor brand awareness. This meant it took a great deal of effort to get the meeting for the demo. Thus, when it came to sales, it wasn’t reaching its potential in challenging big players like SAP BusinessObjects. In fact, when the appointed telemarketing company rang prospects the most common response was: 'Qlik who?'. Even when they got past the awareness barrier another problem arose: meetings were happening too early in the sales process. The relative complexity of the ‘in-memory’ concept and the lack of consistent messaging led to a prolonged sales cycles and a low lead-to-pipeline conversion rate. We began working with QlikTech UK to market QlikView for its Consumer Business Unit (CBU), which sells to manufacturing, retail, pharmaceutical, logistics, transport and healthcare companies. On a commercial level, our objectives were to improve brand awareness, create more informed interest, increase the conversion rate of leads to pipeline and shorten the sales cycle. But there was an emotional objective too: we wanted existing customers to feel both loyal to and inspired by QlikView, so they continued to engage with the company after the deployment. We conducted a fact-finding workshop with the main stakeholders, which revealed that BI deployments usually require the buy-in of many different audiences. The people involved included board-level representatives, the IT department and other key business leaders such as the finance director. We therefore decided to create function-specific rather than sector-specific messaging, separately targeting IT, executives and department directors. Our strategy was to build a rapport with these individuals, using a tailored approach to inform them of the product and its benefits over time, thereby fostering a sense of 'ownership'. The idea was to create a general understanding of QlikView throughout the organisation and, by educating all decision-makers at the same time, to foster favourable conditions for QlikTech to close a sale quickly. Our initial campaign comprised a series of three personalised letters mailed, in batches, to key individuals in high-value companies. 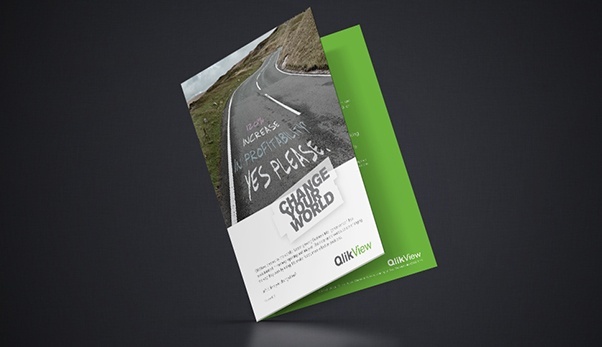 The letters were addressed by hand and sent in bright green envelopes – QlikTech's corporate colour – to increase the likelihood that they’d reach their intended recipients without being discarded as direct mail. The first letter introduced the software, explaining the benefits of its unique technology and using customer testimonials and independent reviews to establish its credibility and suitability for enterprise applications. 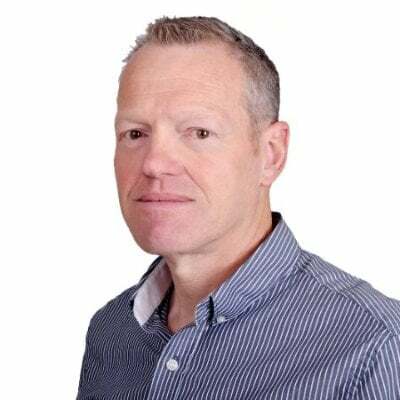 The second letter summarised the findings of a recent report from the Aberdeen Group on the performance of Business Intelligence vendors, which singled out QlikTech as the sole 'Champion', beating all of its larger competitors. The third letter sold QlikTech's 'Seeing is Believing' proof-of-concept appointment, with quotes and anecdotes from previous meetings. The letters were followed up with comprehensive telemarketing activity at each stage, and feedback enabled us to refine future batches. We also produced a 'toolbox' of sales material. This included template-based PDF documents that could be created quickly and inexpensively to take advantage of new case studies or report findings as they became available. It also included eshot content that addressed role-specific pain points and drove traffic towards online demos. Together with the QlikTech UK team, we created an 'Inner Circle' of high-value customers and prospects, who meet via WebEx on a quarterly basis to get insights into new developments and to share their experiences of the software. For other customers and the general public, we set up a QlikCommunity User Group – a digital forum where people can put their questions to QlikTech's technical experts. The direct mail campaign achieved a 10% hit rate in terms of lead meetings generated. This exceeded all expectations, particularly as a proportion of the campaign's recipients were from companies that had previously refused a meeting. The telemarketing company reported that the majority of prospects had read the information we sent them, were more informed about the product, and were in general much more amenable to the idea of a meeting. The conversion rate of leads to pipeline rose from an average of 0.5% the previous year to between 30% and 35% – testament to the success of our strategy to attract more qualified leads. The return on investment in terms of gross pipeline value generated (a key performance indicator of QlikTech) reached 3,417%. Average sale value increased by 25% on the same period the previous year. The average sales cycle fell to 98 days from a peak of 250 days just before the campaign began. The ‘Inner Circle’ of high-value customers and prospects also added value. It was extremely useful during the launch of a software update as a tool for gauging reaction to new features. The QlikCommunity User Group became an active user forum. Want an appraisal to see how we can help you in the same way? We're so confident that if you're not convinced after 30 minutes we'll even pay for your time – no questions asked. Book now.